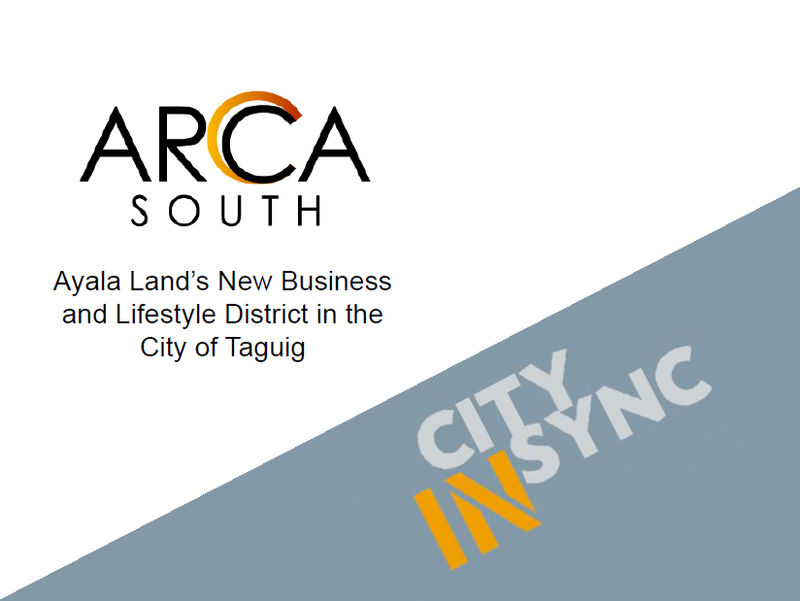 Arca South is a 74-hectare master-planned, mixed-use development strategically located along the East Service Road of the South Luzon Expressway and is easily accessible via C-5. 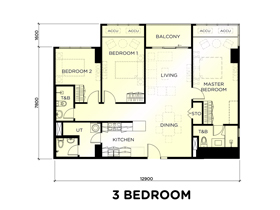 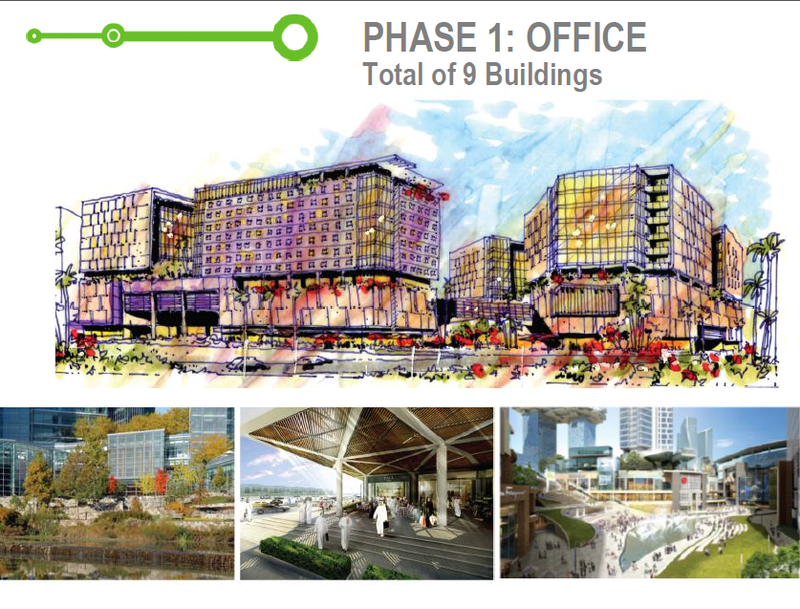 It is a mixed-use commercial development with retail, commercial, office, institutional, residential developments and other uses. 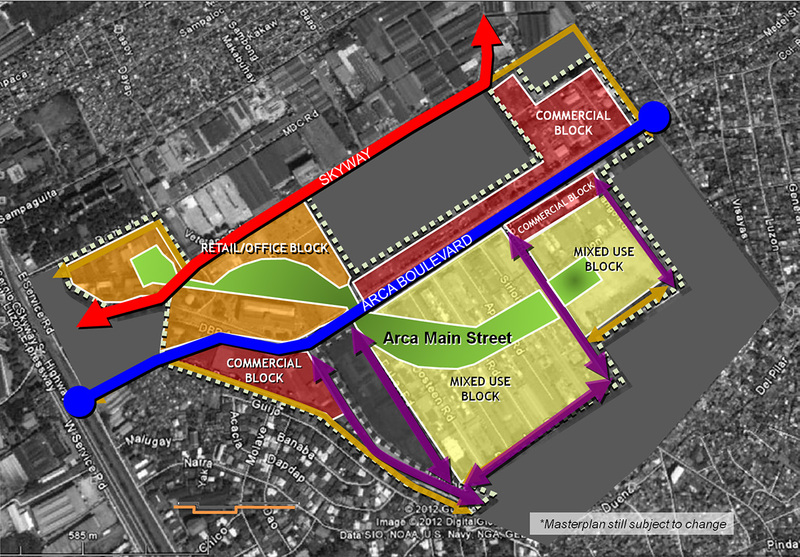 The development will be beside the much-anticipated modern Integrated Transport System (ITS) planned by the Department of Transportation and Communication. 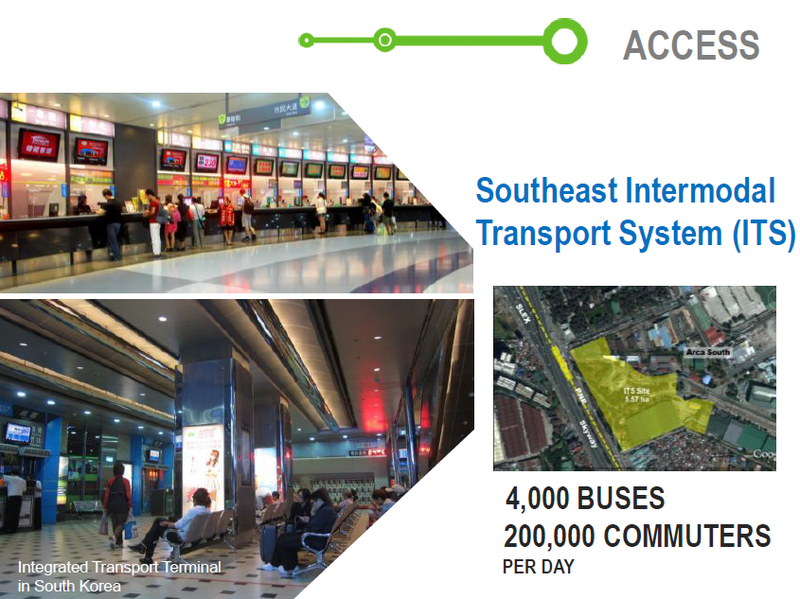 The ITS will serve as a central station for all provincial buses carrying passengers to and from Laguna, Batangas, Quezon and the Bicol Region. 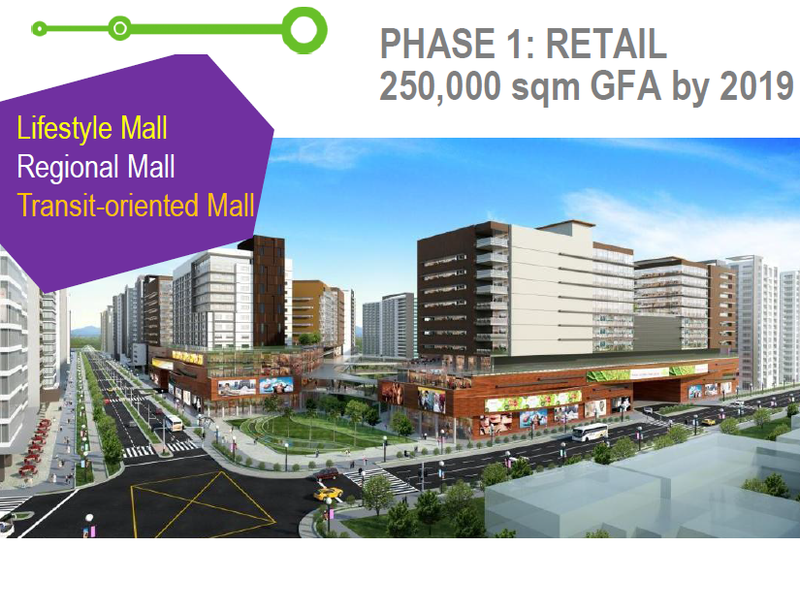 The ITS is also beside a PNR rail station which can link passengers to other areas of Metro Manila, and the rest of Luzon. 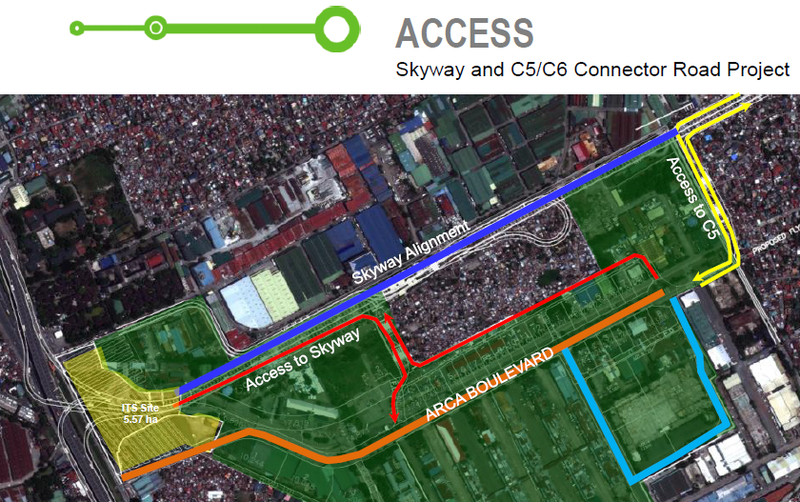 Accessibility remains a key advantage of Arca South as the government also plans to create a direct link from the Metro Manila Skyway, which will also extend to the C-5 and C-6 highways. 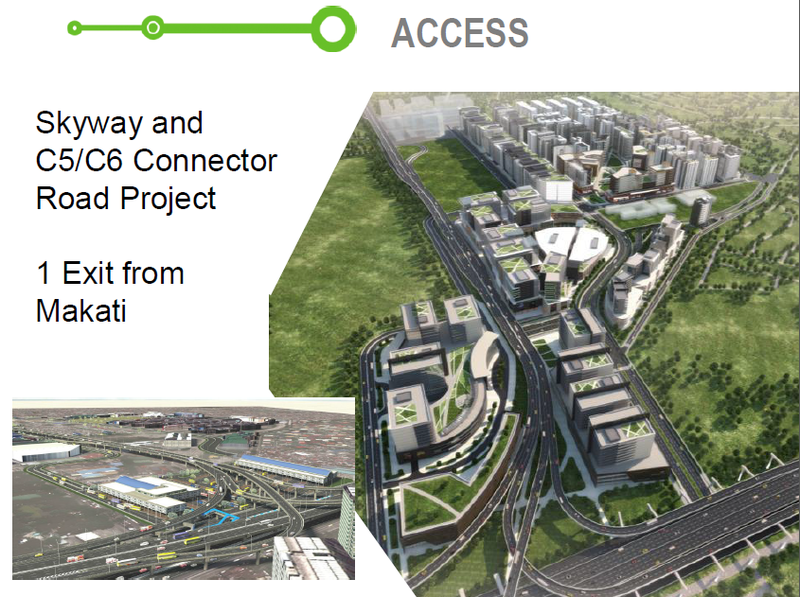 With the Skyway connection, it will make Arca South more accessible to the international airport, the Makati Central Business District and Bonifacio Global City. 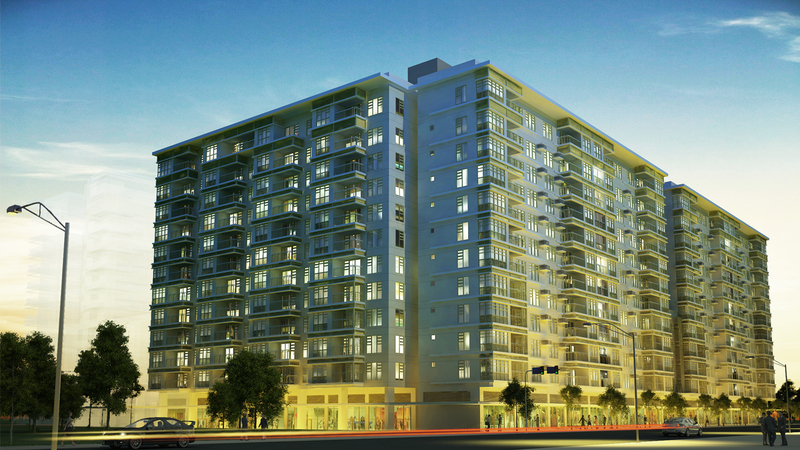 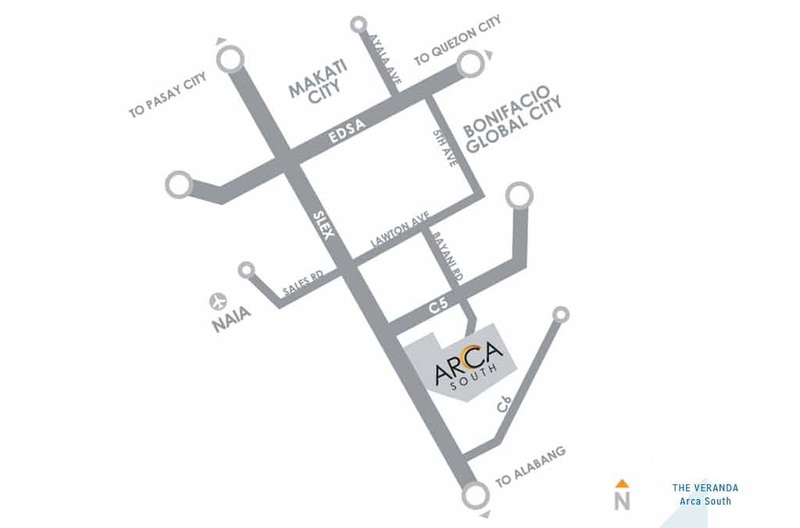 Arca South, the newest central business district south of the Metro.